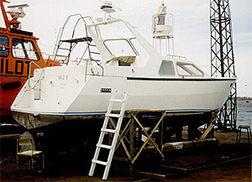 Over 500 examples of this versatile fiberglass rugged multi purpose powerboat are in service in almost every country of the world. 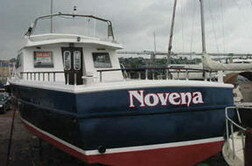 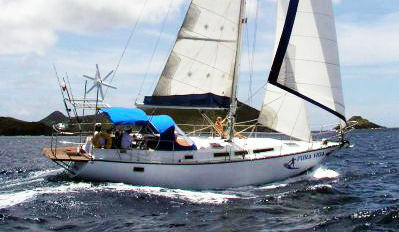 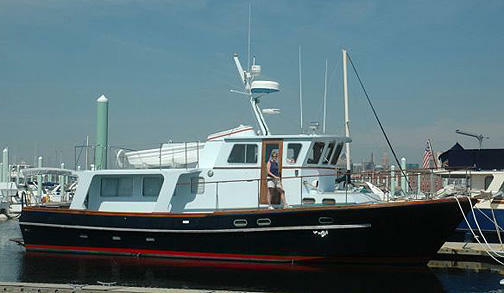 Check out the exploits of this great small boat on SEE MORE page. 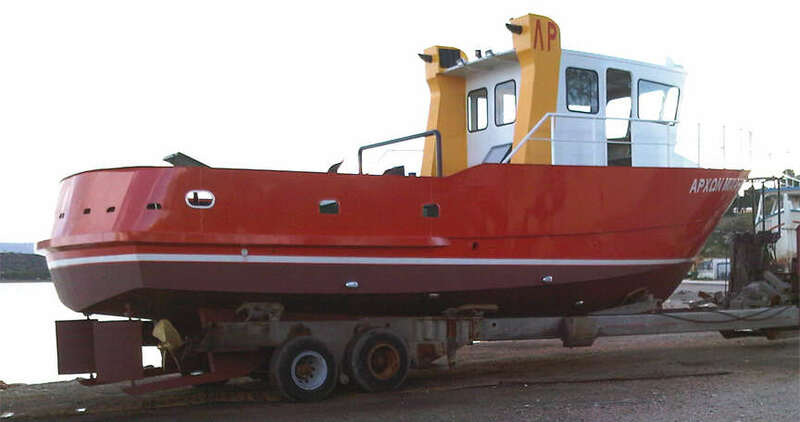 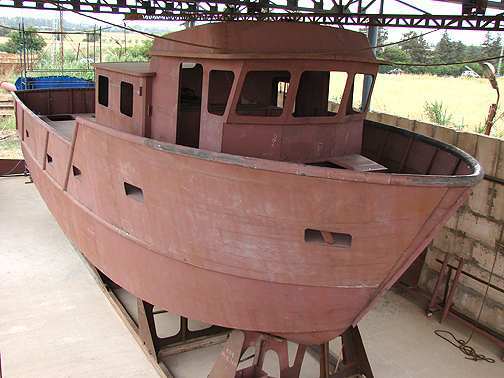 This new Work Boat design has already found many admirers and several have already been completed and are in service around the world - a great work boat that can be built in wood epoxy. 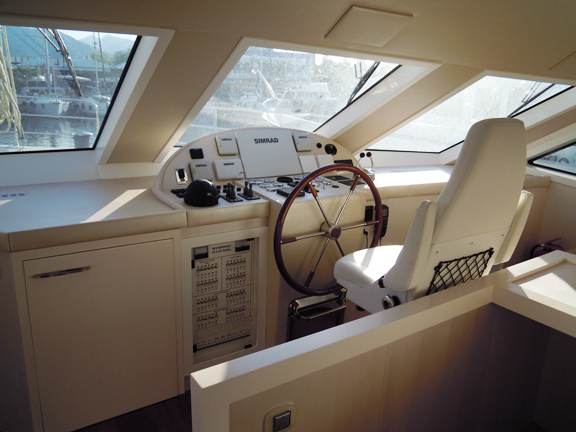 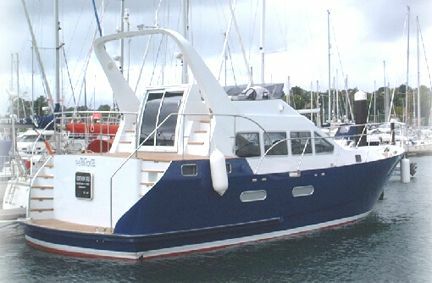 This popular speed boat has been built in various parts of the world and finds its home in lakes, rivers and is also ideal for inshore coastal cruising. 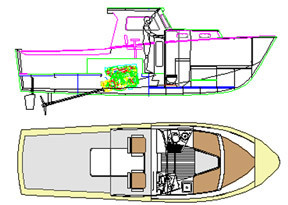 Fast powerboat - Boat plans for FIBERGLASS construction. 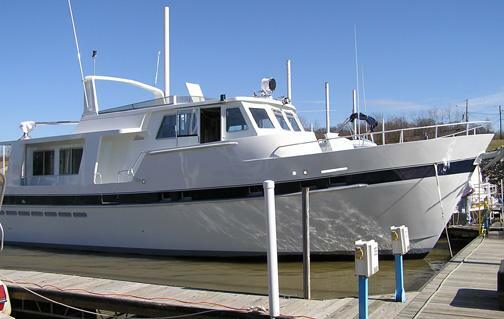 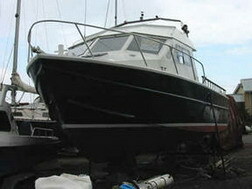 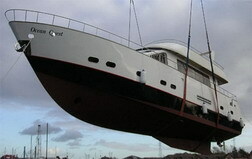 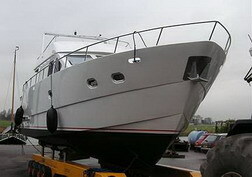 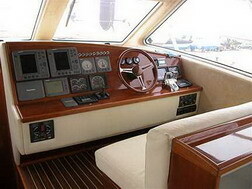 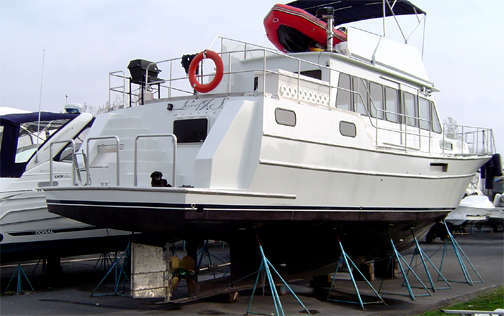 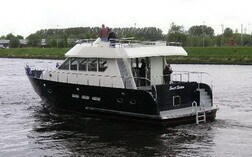 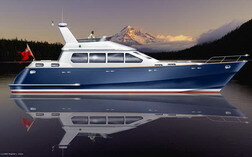 You can extend the cabin aft if you want to make this into a family power cruising boat. 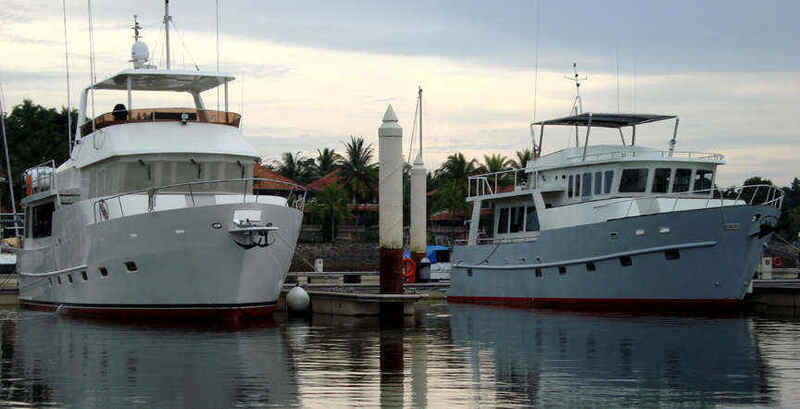 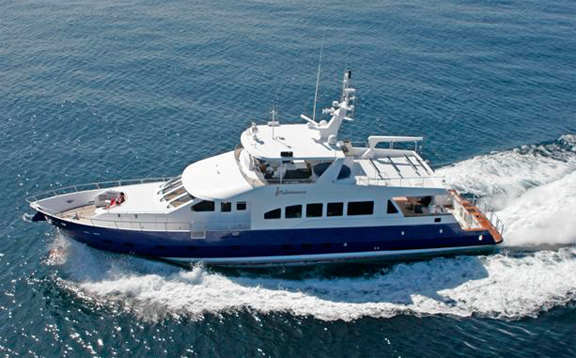 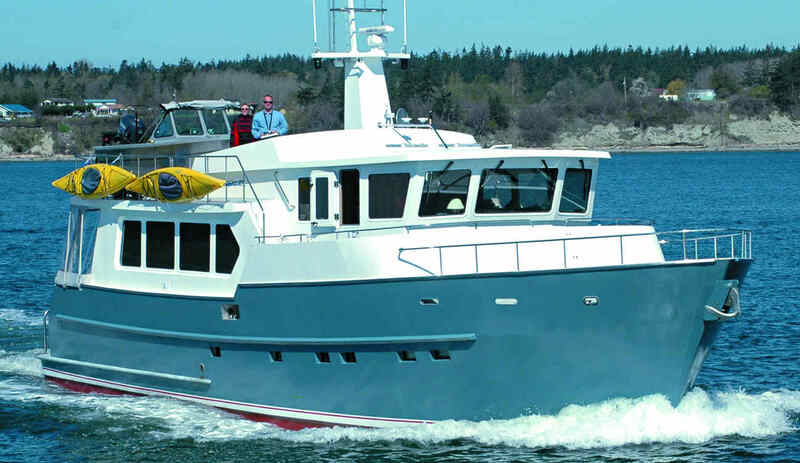 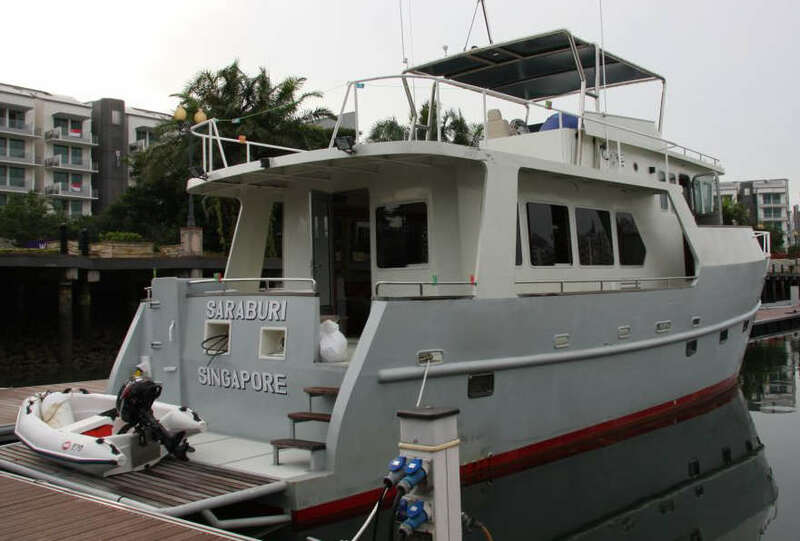 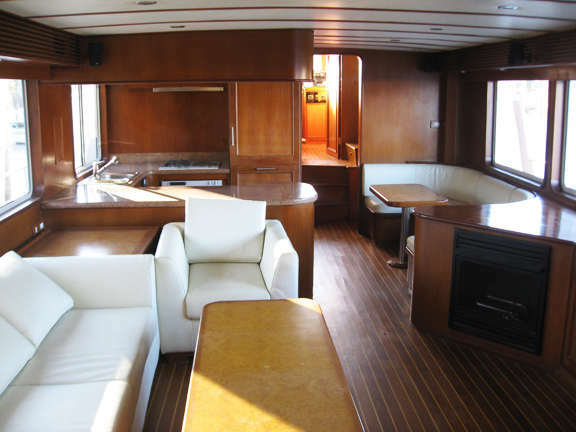 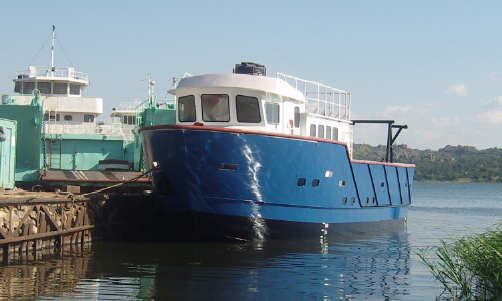 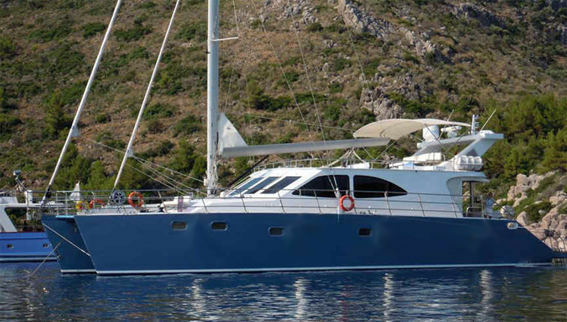 Originally designed as a hotel inter-island guest boat - this boat is ideal if you either want to carry a few passengers or convert the design to family or workboat use. 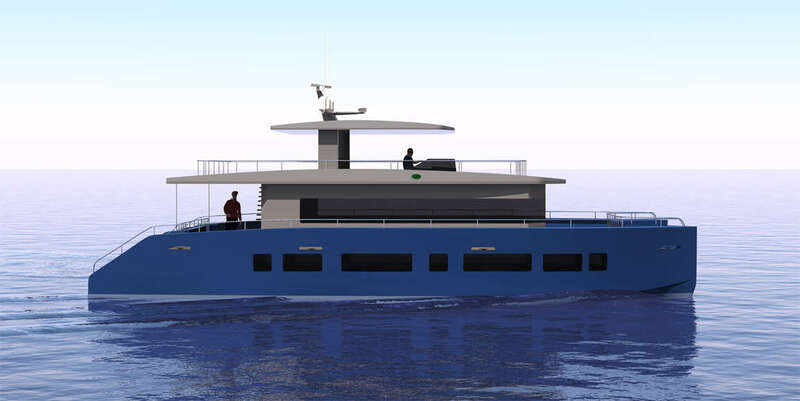 This new Trawler design has already found many admirers and several have already been completed and are in service around the world - a great family boat that can be built in wood epoxy. 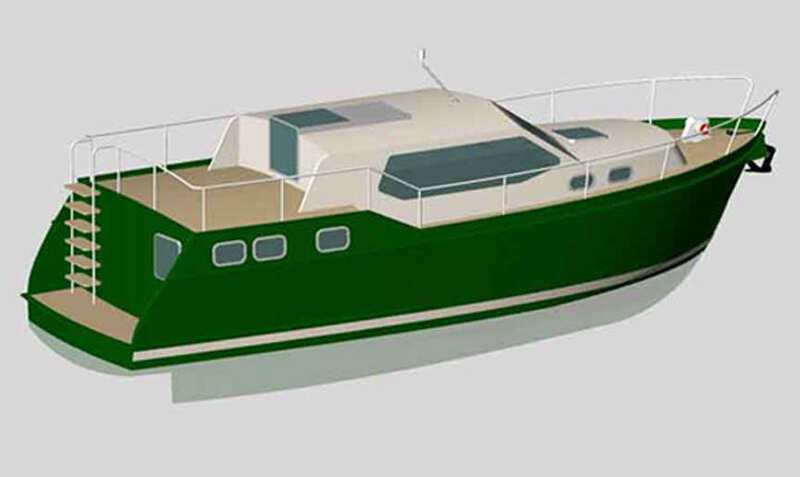 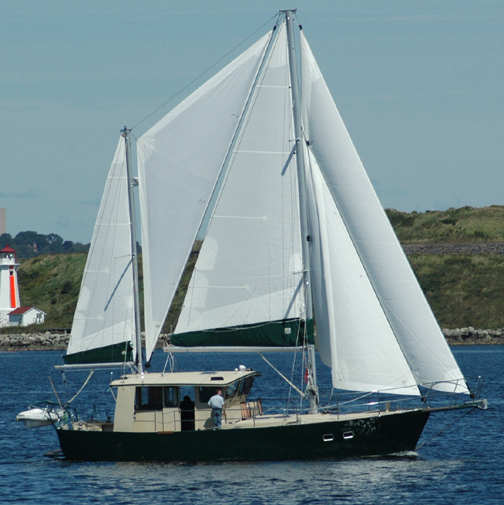 This boat is easy to build in fiberglass and the plans feature cheap mold construction methods as pioneered by Bruce Roberts. 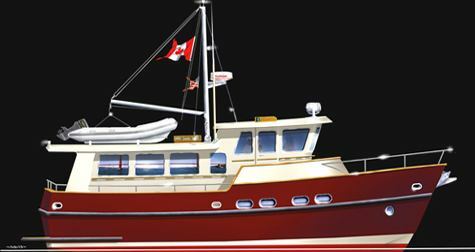 Over 250 of this popular design are in service world-wide. 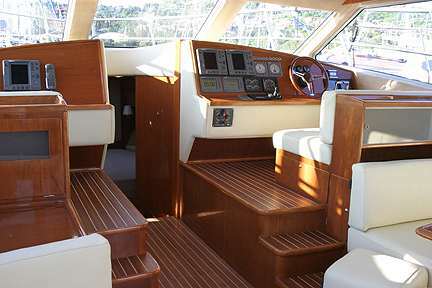 Features the FAST construction methods available by using our 100% accurate cutting files and detailed assembly plans. 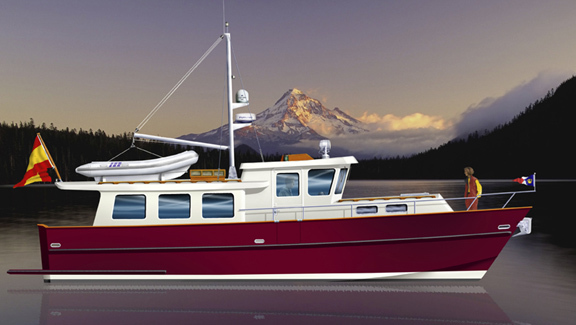 PLANS: STEEL, FIBERGLASS, ALUMINUM PLANS & assembly drawings, engineering drawings and Full Size Frame Patterns. 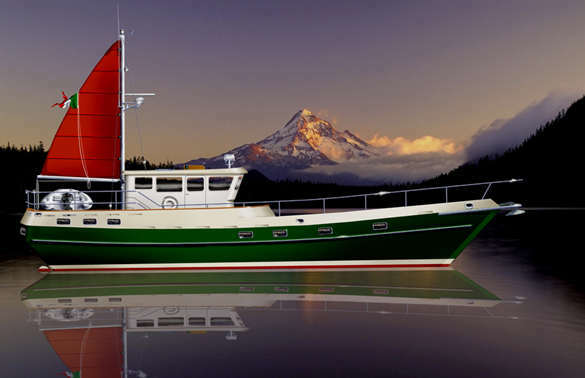 This boat is a well proven sport fisherman and is easy to build using the cheap mold technique pioneered by Bruce Roberts for building in fiberglass. 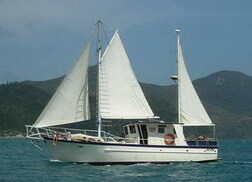 Many examples of this popular design are in service world-wide. 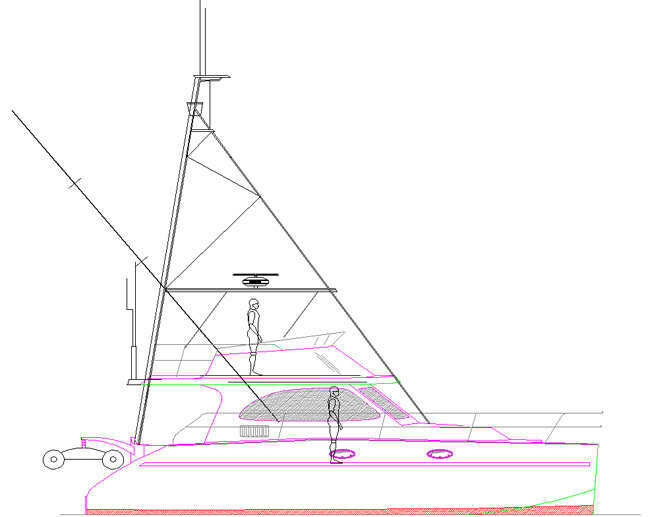 Features the FAST construction methods available by using our 100% accurate PLANS & FULL SIZE FRAME PATTERNS. 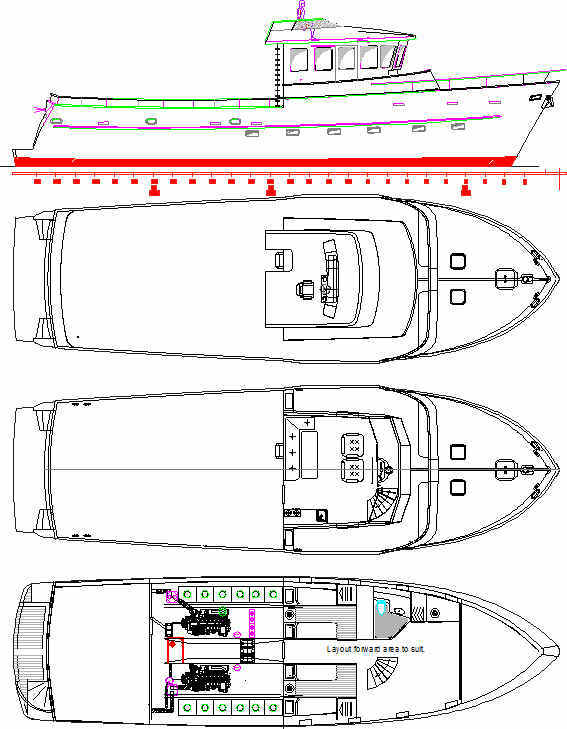 EURO 1600 NEW - PLANING HULL version for building in STEEL OR ALUMINUM. 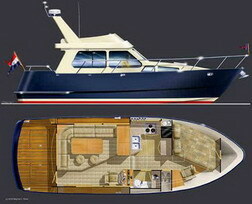 CUTTING FILES, ENGINEERING DRAWINGS & BOAT PLANS. 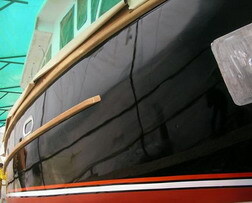 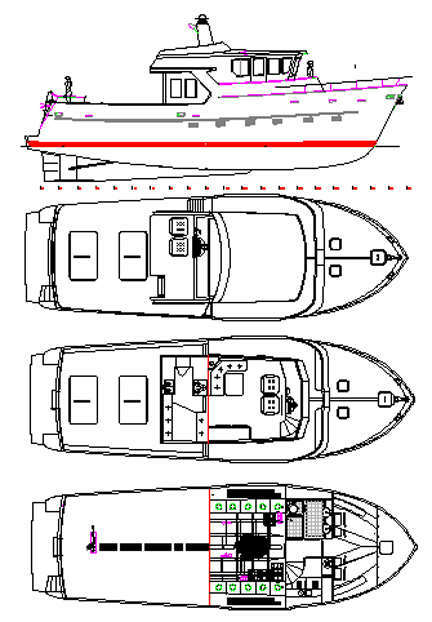 Semi-Displacement or Planing Hull COMPLETE boat plans & FULL SIZE PATTERNS. 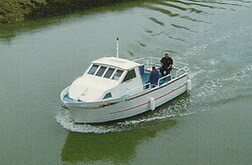 BOAT PLANS & FULL SIZE PATTERNS Work boat and Ferry versions are available. 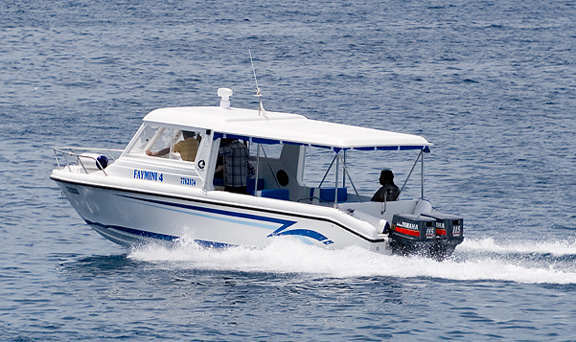 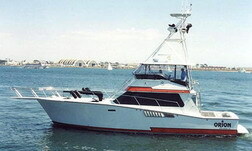 CAT PS 675 ALUMINUM Power and Sailing versions.